It's my entry for Ludem Dare 41, theme of "Combine Two Incompatible Genres". 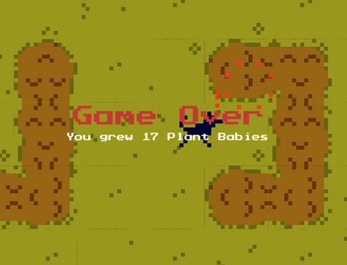 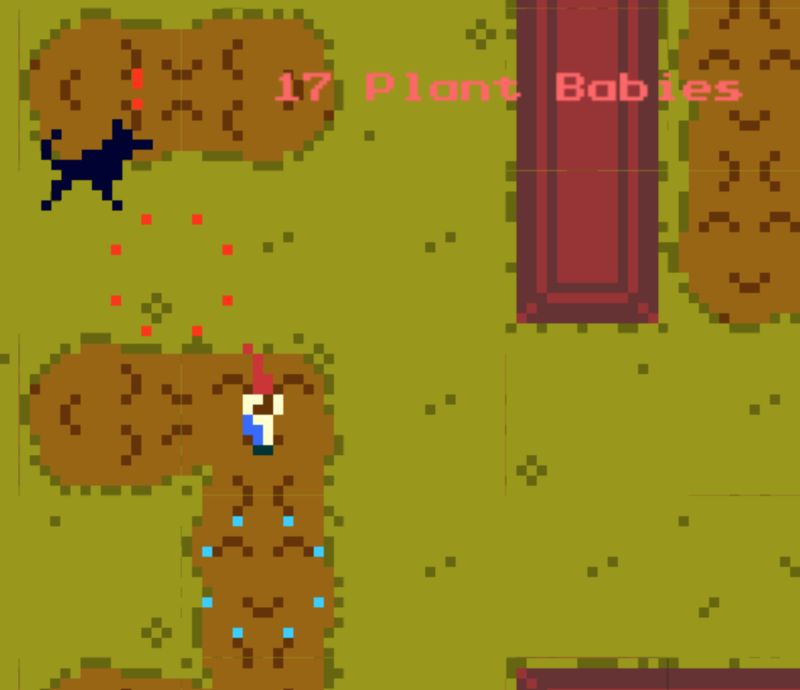 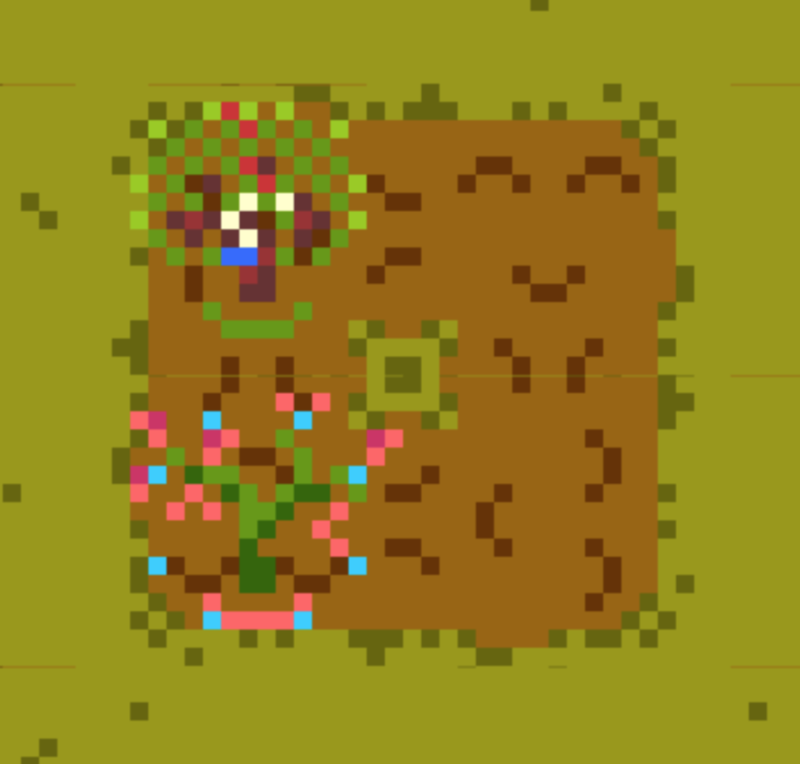 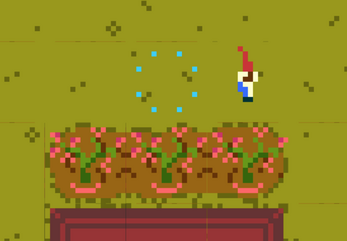 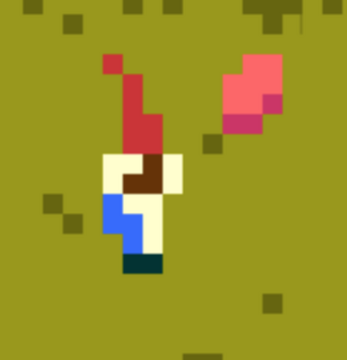 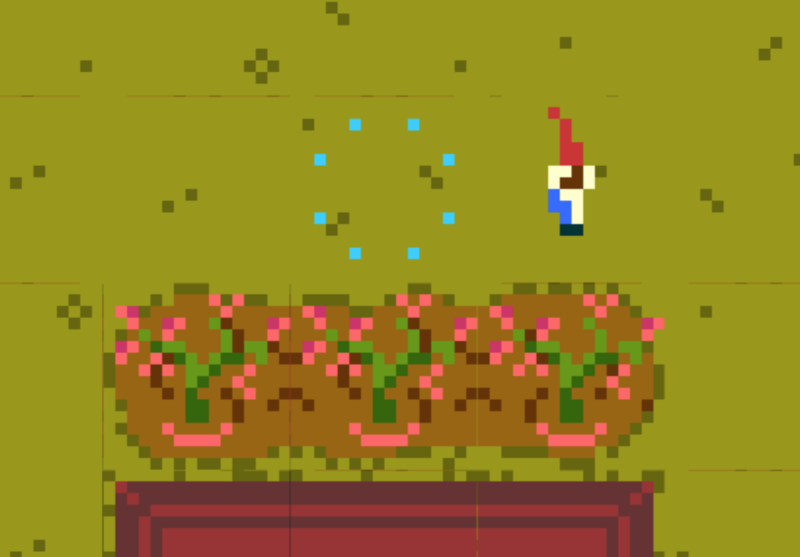 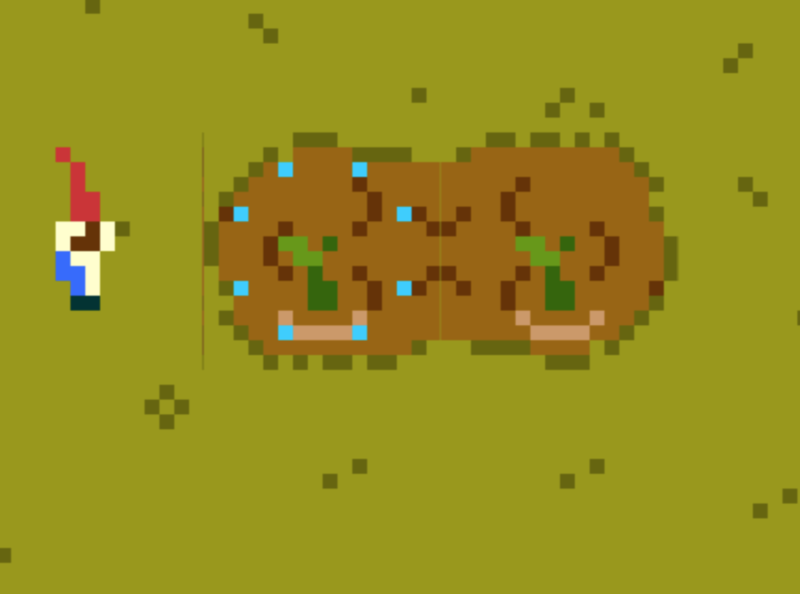 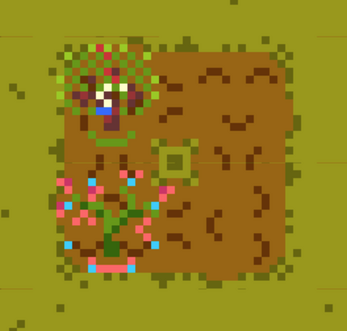 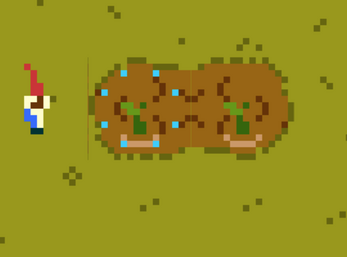 This is a stealth based farming sim where you have to avoid dogs while planting and growing flowers (for points), or bushes (to hide in). 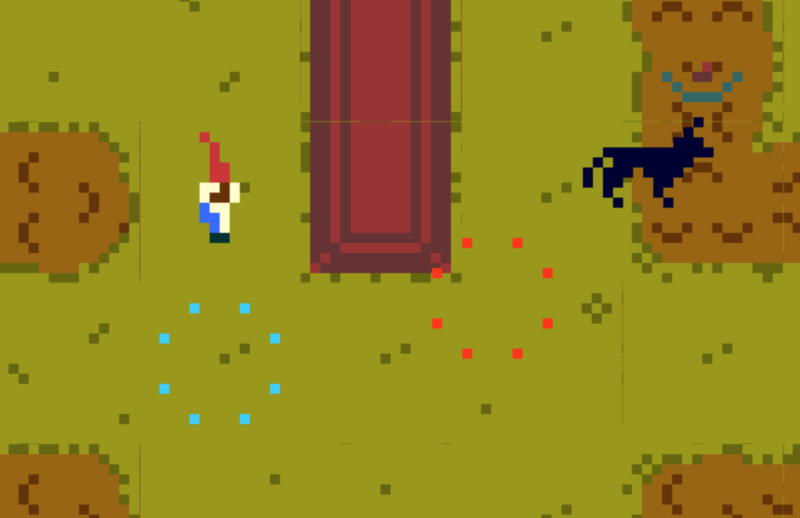 Don't get caught! Download and run on Mac or PC, please leave a comment if you find bugs!